President Donald Trump’s first Chief of Staff Reince Priebus is headed back to Michael Best as the firm's president and chief strategist. He'll also serve as chair to the firm's lobbying arm, Michael Best Strategies. 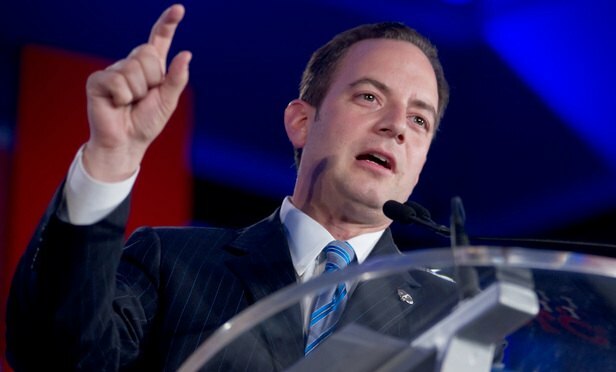 Reinhold “Reince” Priebus, the first chief of staff for President Donald Trump, is returning to the Am Law 200 firm he worked at for more than a decade before entering the national political scene.